Cops across the country routinely participate in a program in which they travel to Israel to receive training in policing tactics. To prevent the militarization of their police force, the city of Durham has banned this practice. Durham, NC — (RT) Durham City Council, North Carolina, has voted to abolish international exchanges with Israel, under which officers receive “military-style training.” The council wants to prevent the “militarization” of law enforcement. 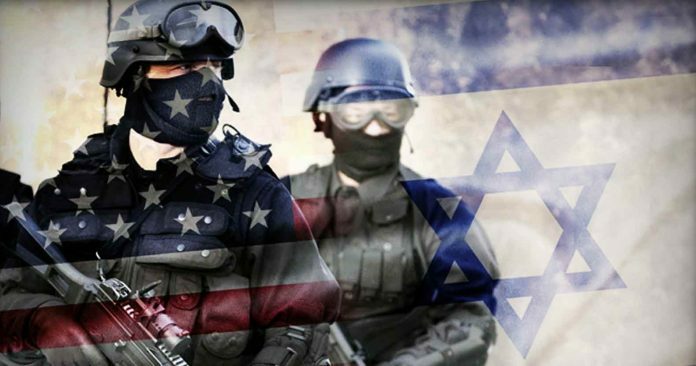 Exchanges between US and Israeli law enforcement are common training practice, organized by governmental bodies as well as NGOs and private companies.It appears that each city can make its own decision on the matter. As the city council passed the motion, the activist groups which were campaigning for the move praised the decision. However, some also criticized the measure as inciting “anti-Israel” sentiment and possibly encouraging other American cities to do the same, Bob Gutman, a co-chair of Voice for Israel, said, as cited by local media.